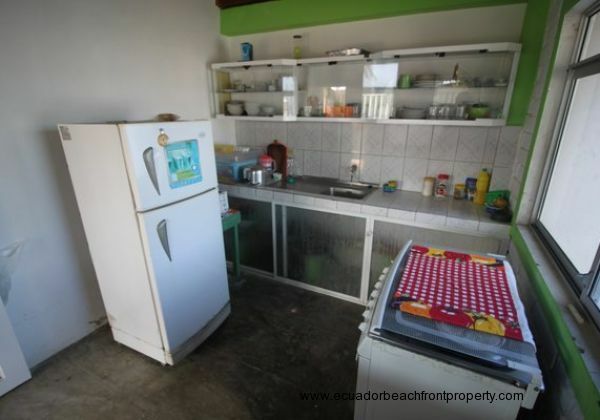 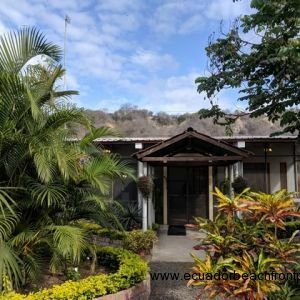 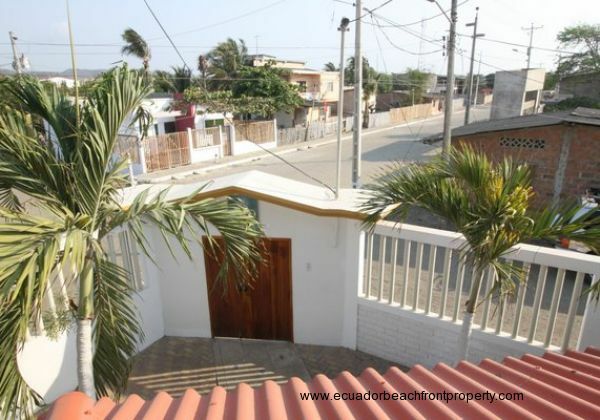 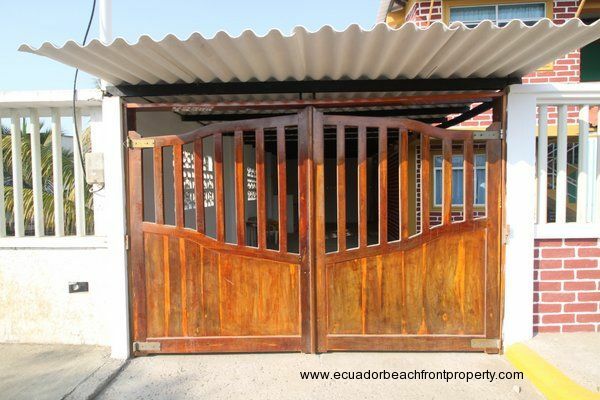 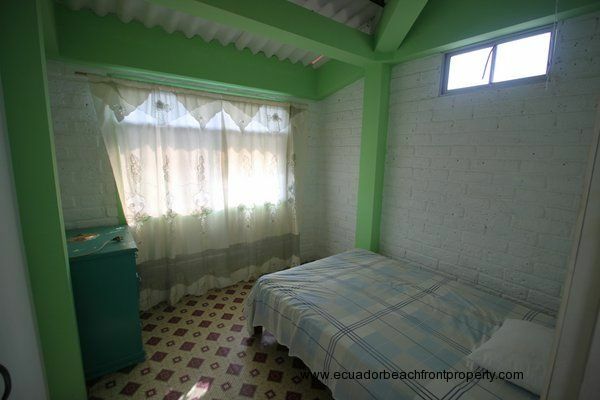 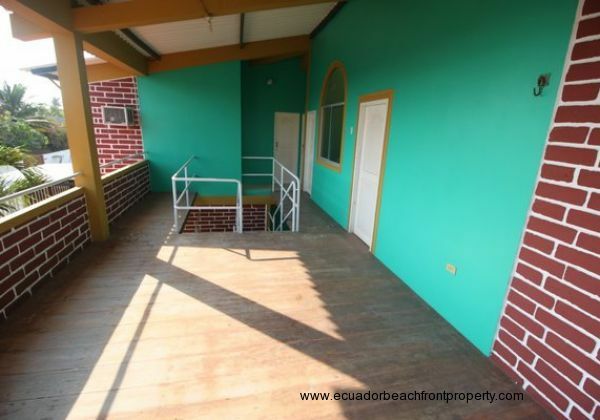 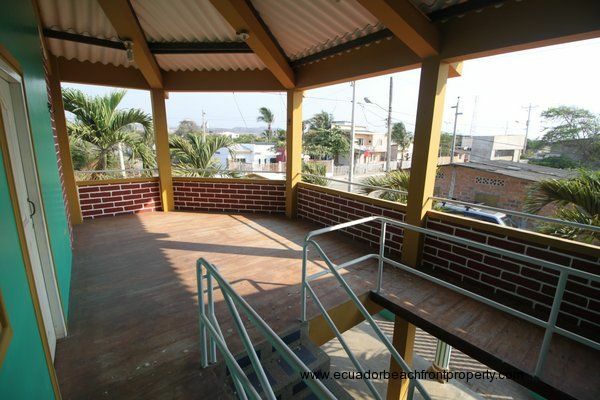 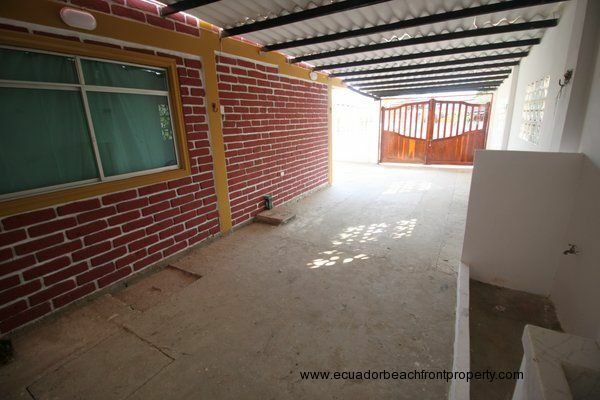 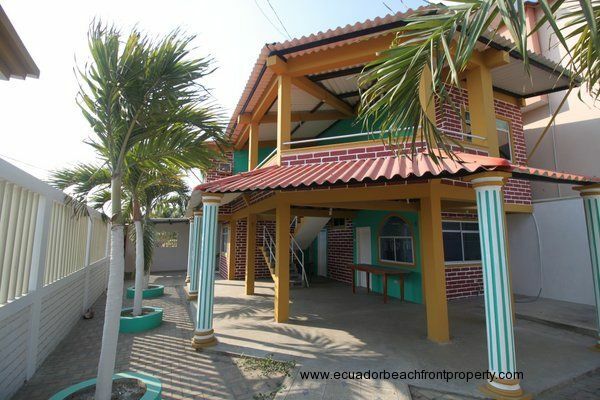 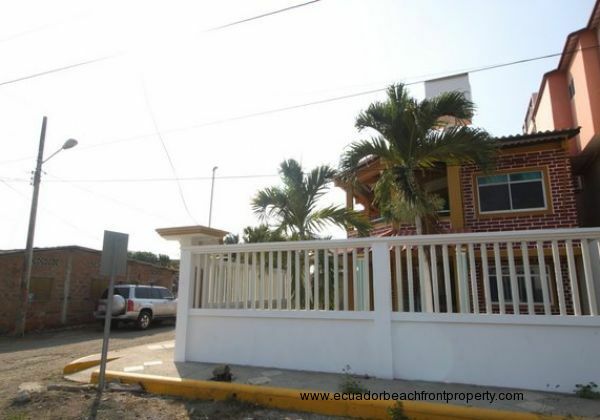 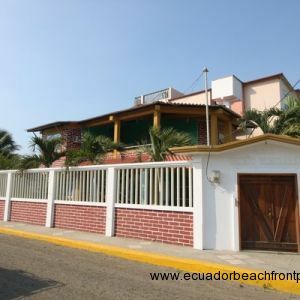 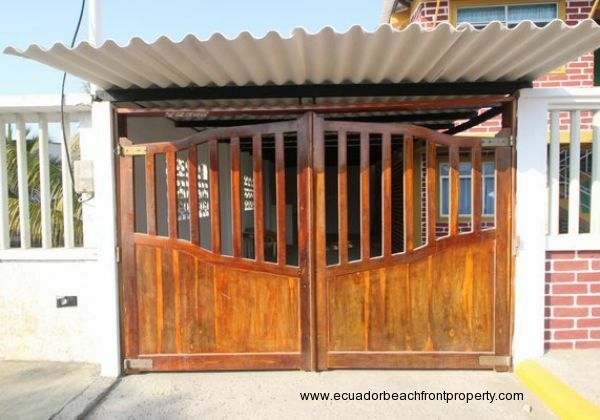 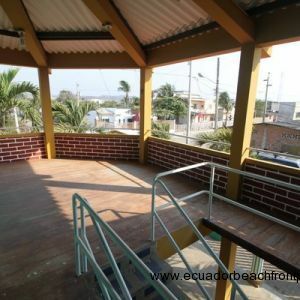 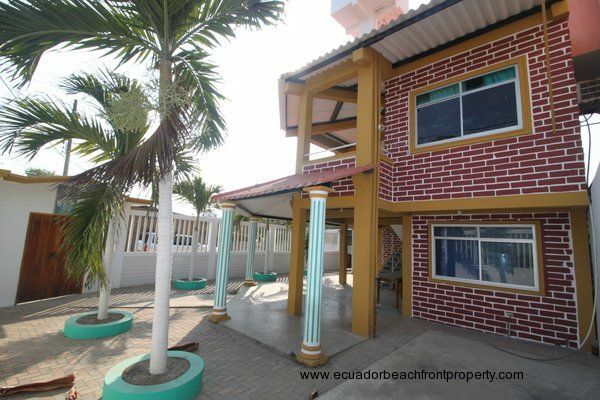 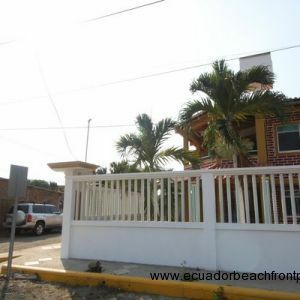 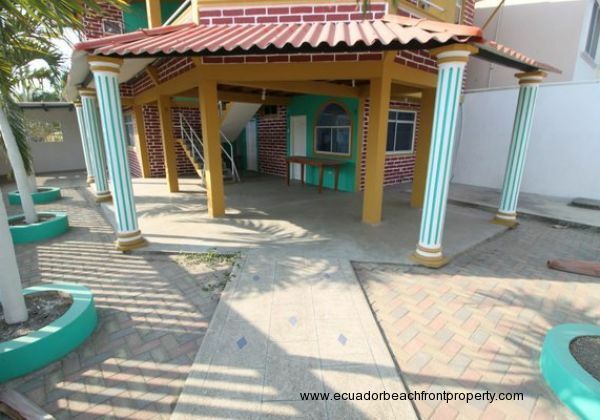 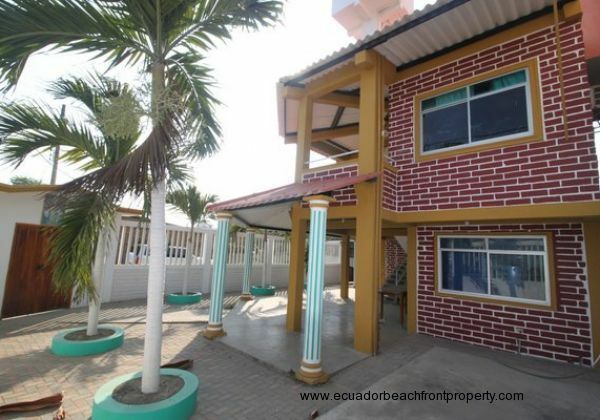 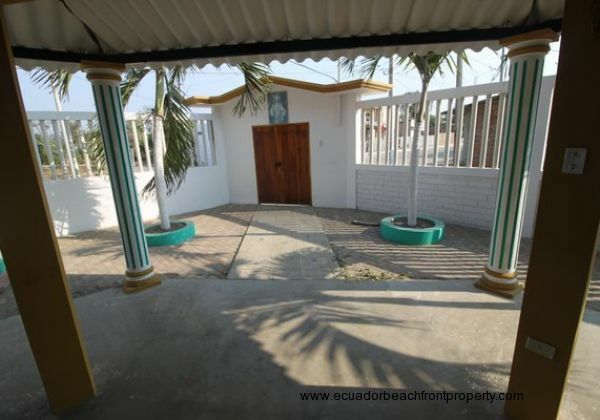 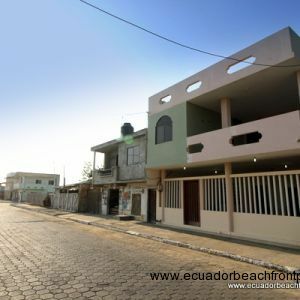 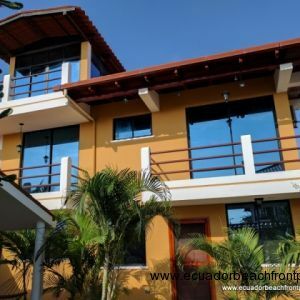 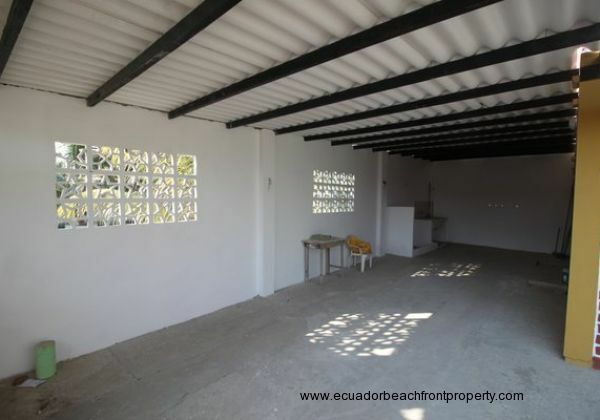 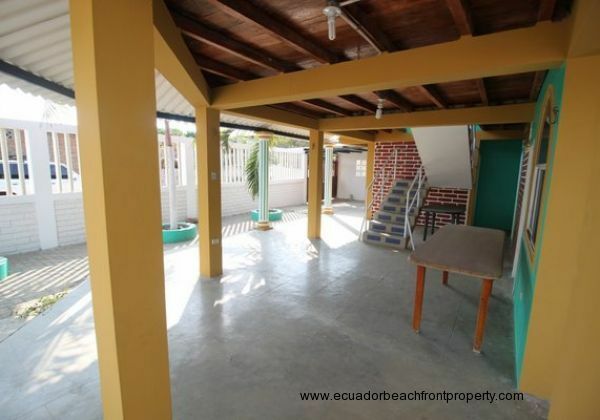 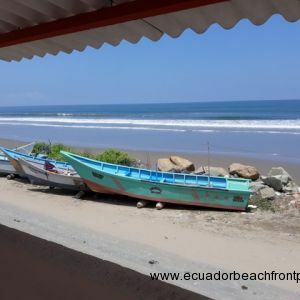 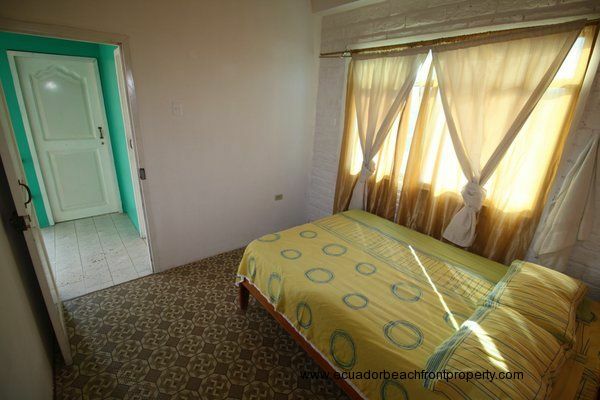 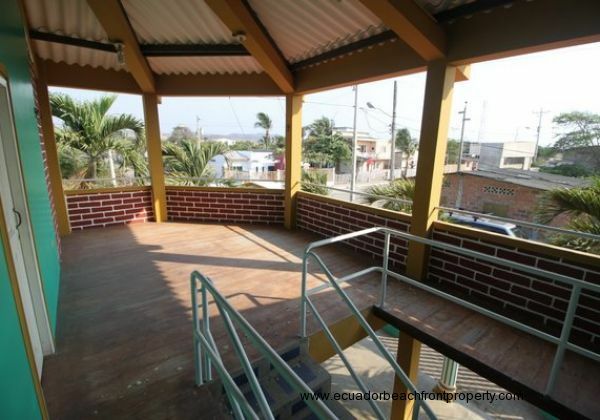 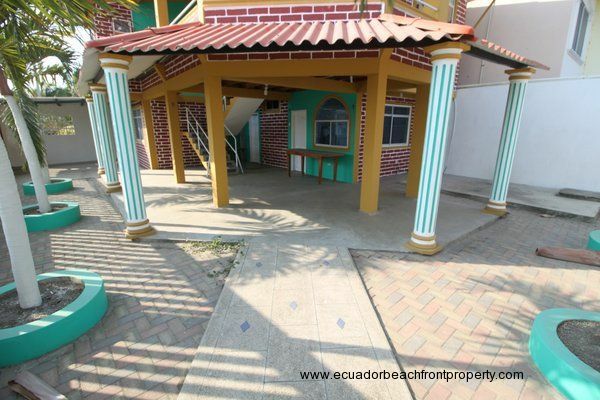 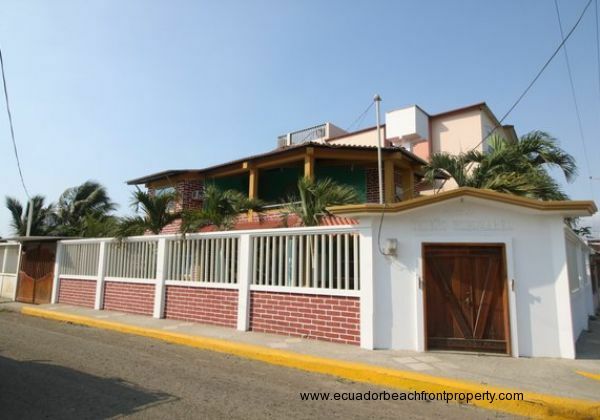 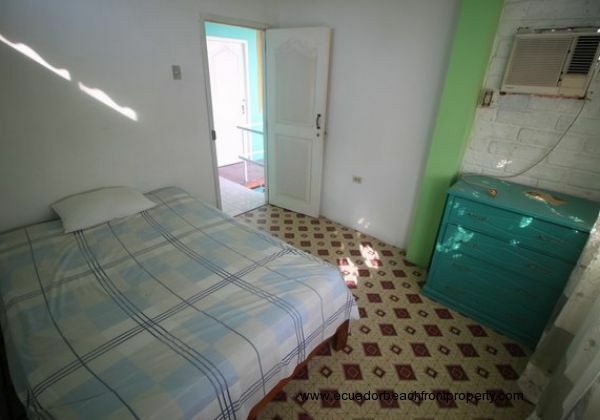 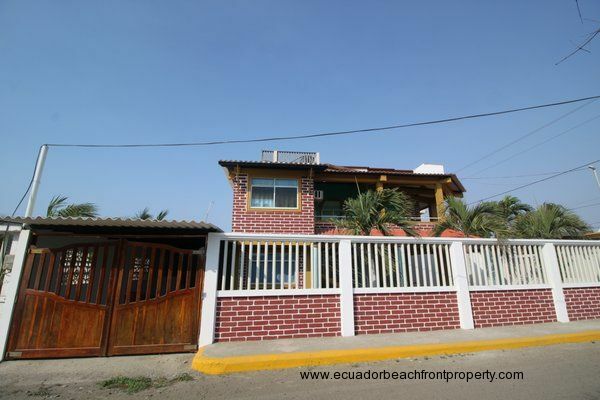 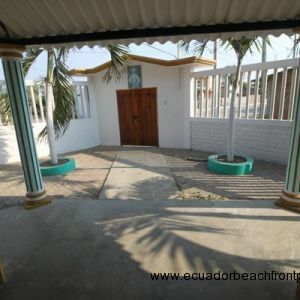 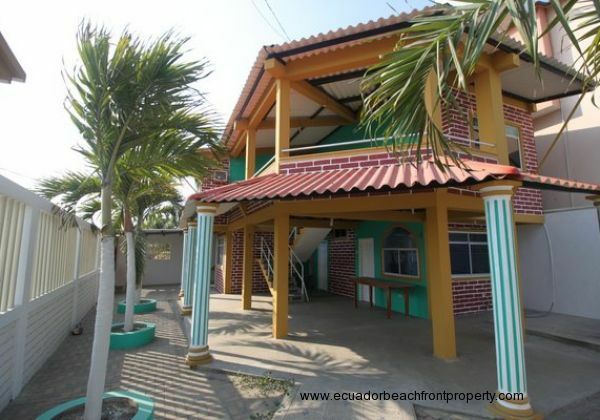 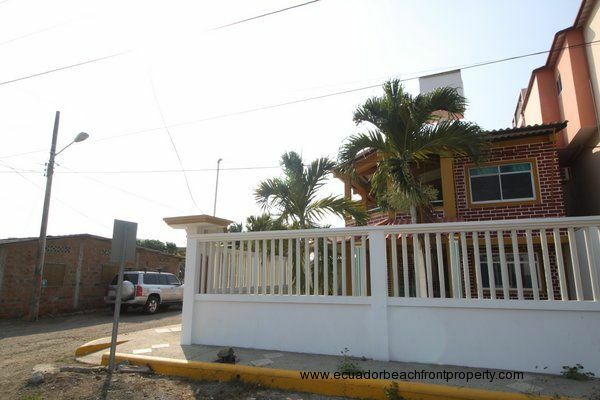 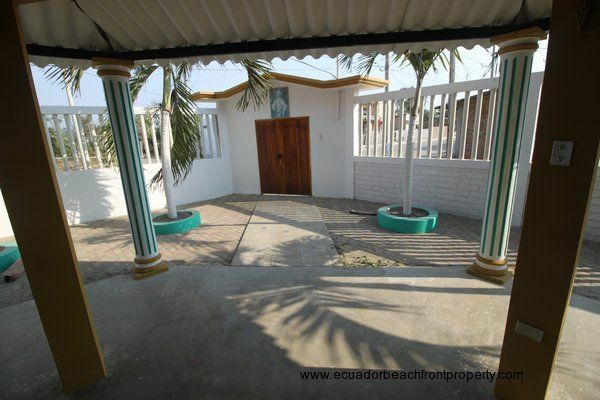 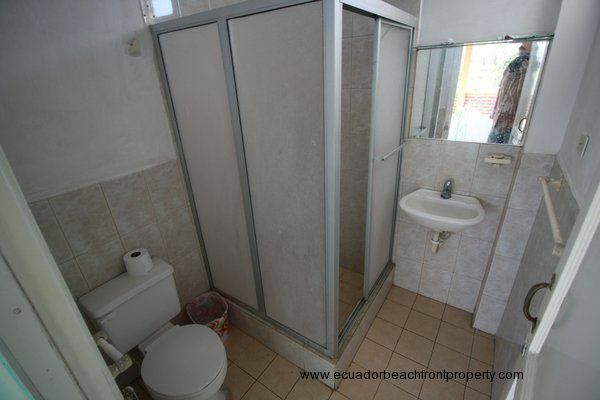 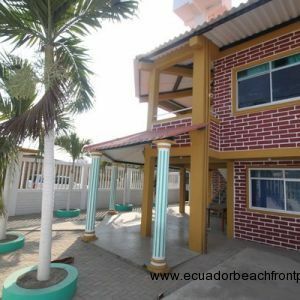 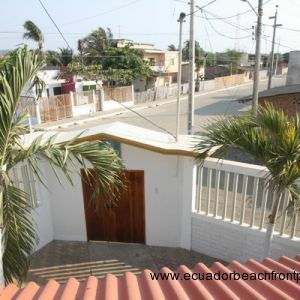 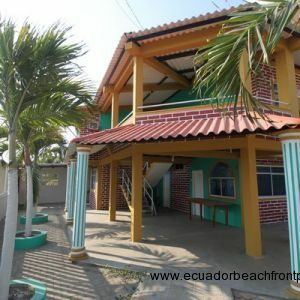 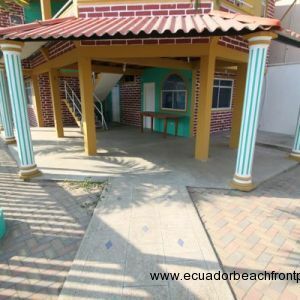 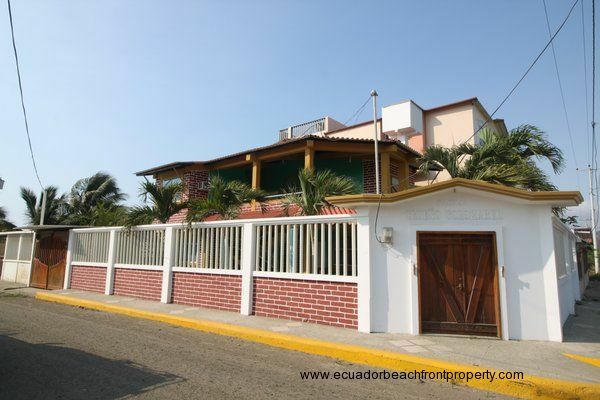 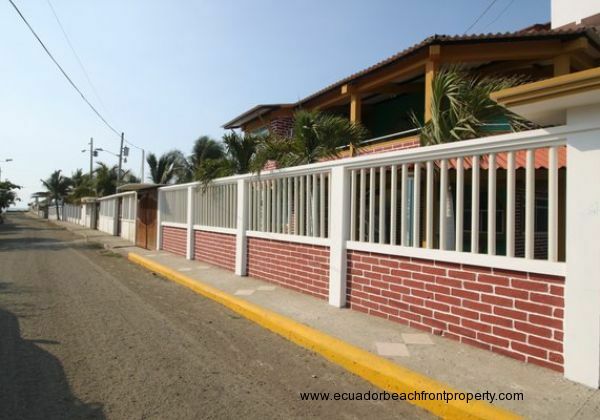 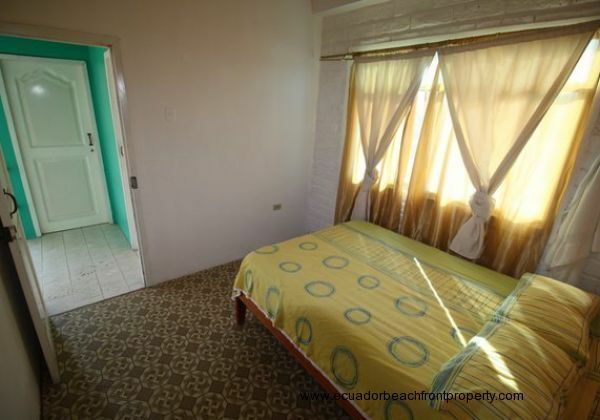 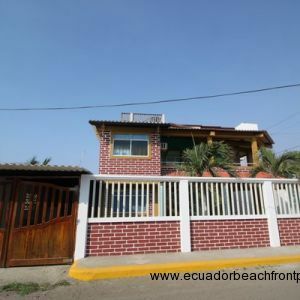 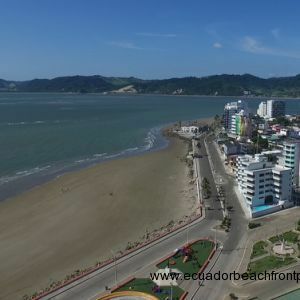 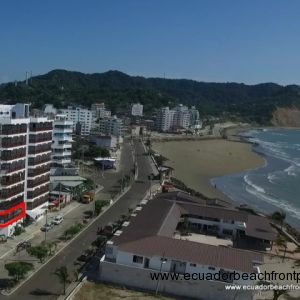 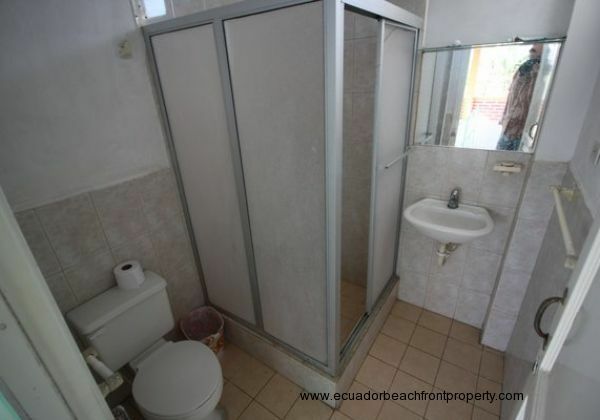 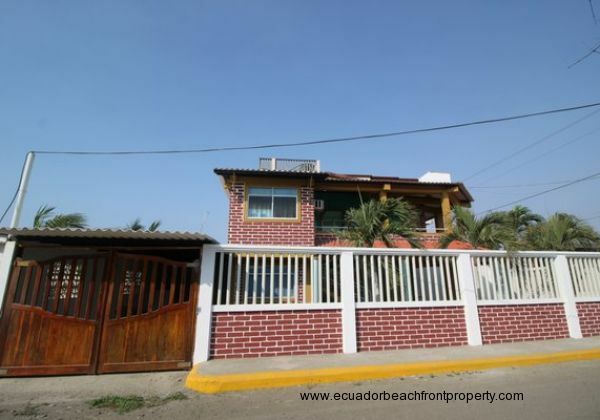 This meticulously cared-for vacation home is just a few blocks from the beach, right near the malecon of San Alejo and close to multiple restaurants. 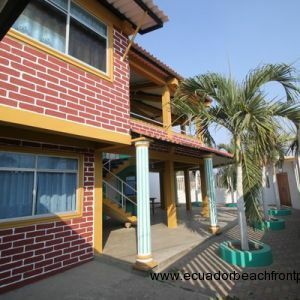 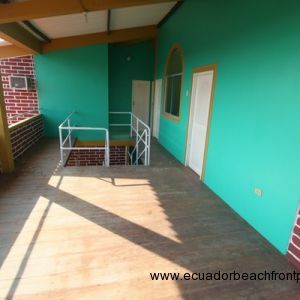 6 bedrooms, two baths and plenty of covered balcony and porch space provide ample room for family or guests to have a comfortable place to enjoy close to the beach. 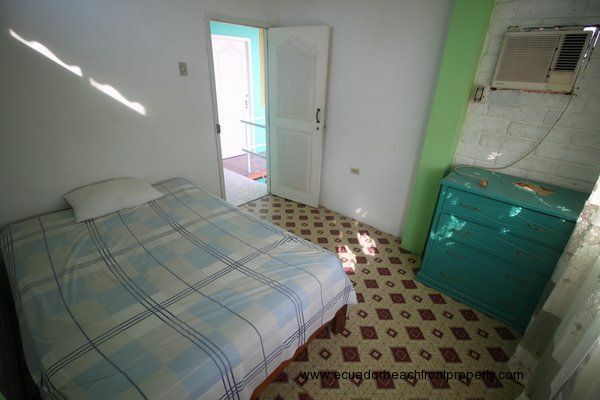 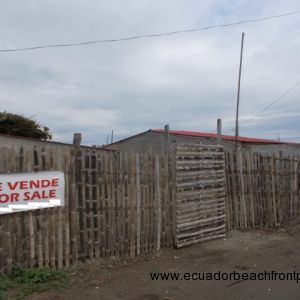 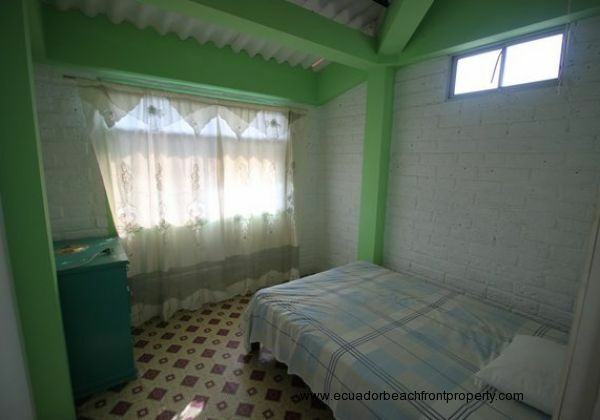 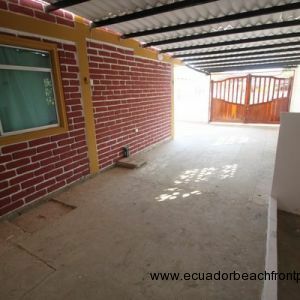 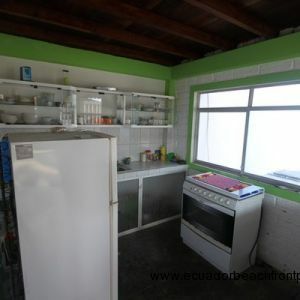 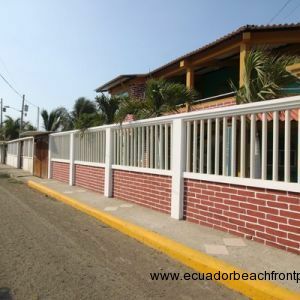 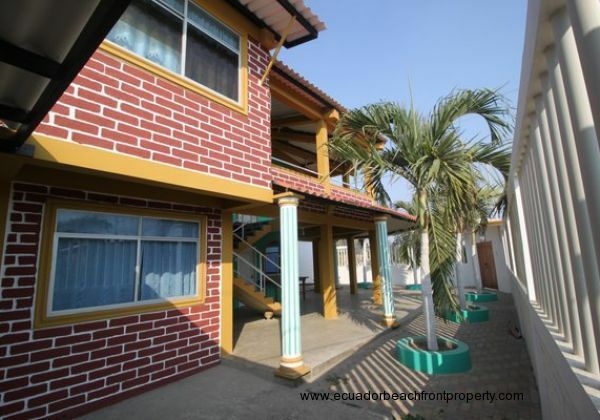 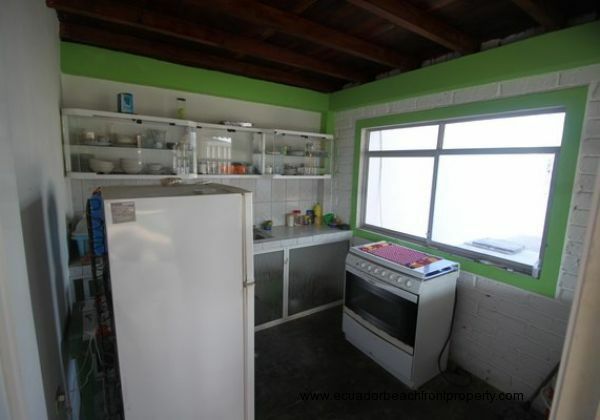 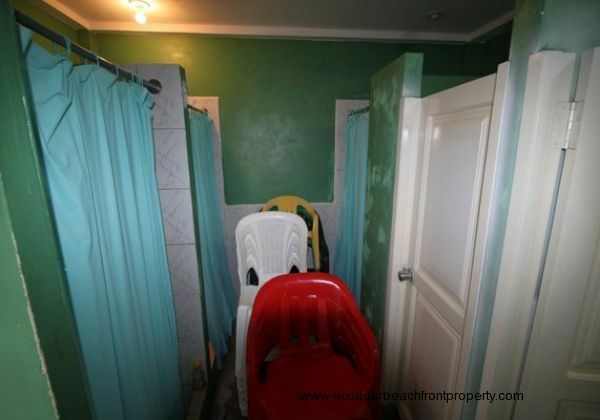 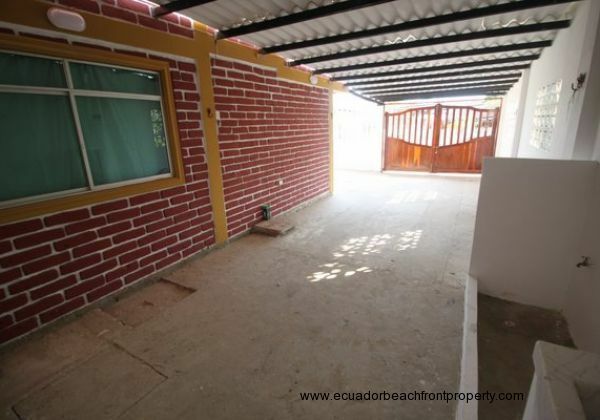 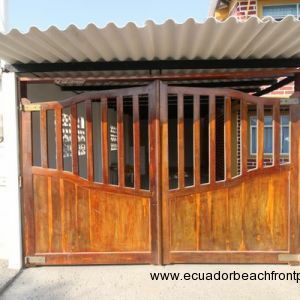 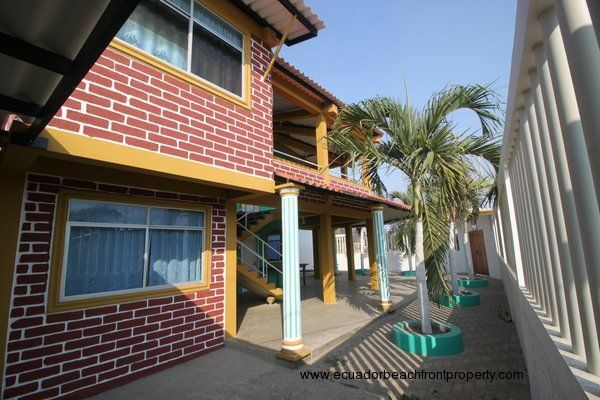 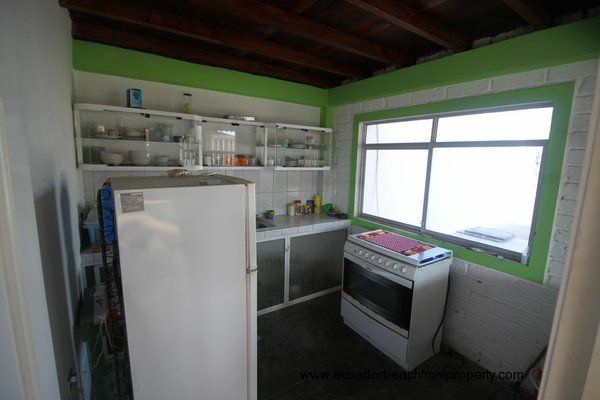 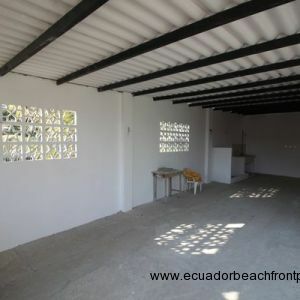 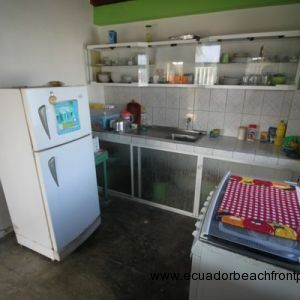 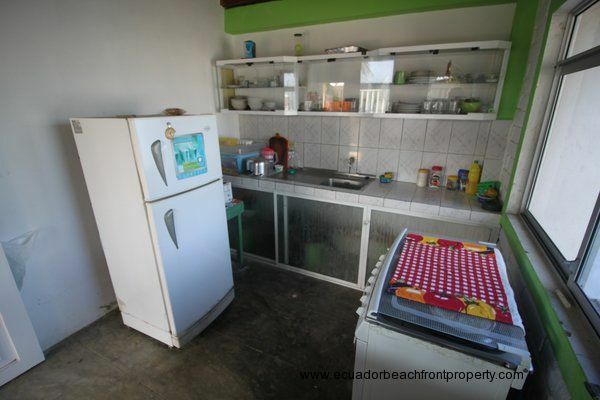 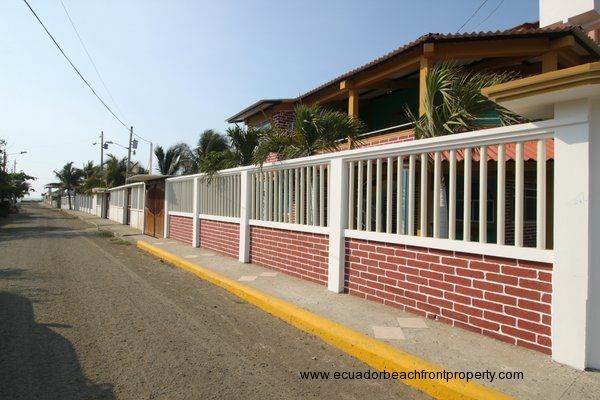 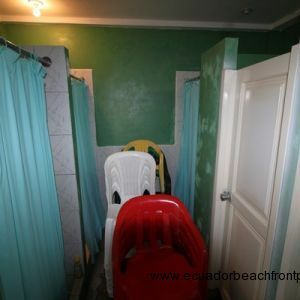 The home has been recently painted and is consistently cleaned and cared for by the owners and their local caretaker. 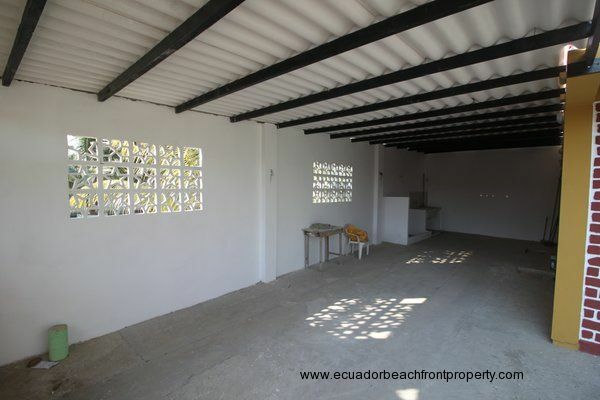 There is covered parking with space for up to three vehicles as well as a small outdoor shower and counter to set up for outdoor cooking. 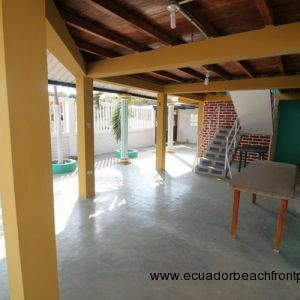 The downstairs has a spacious outdoor patio right next to the kitchen with plenty of hammock hooks ready for you and your guests to take advantage of. 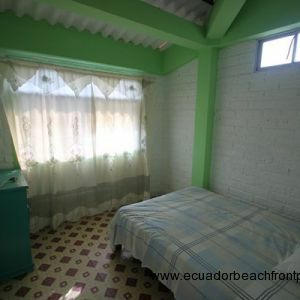 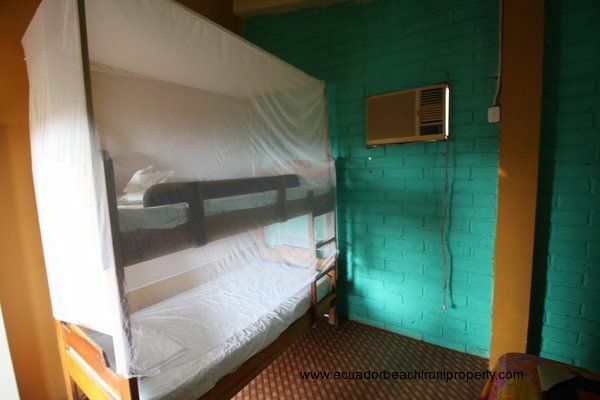 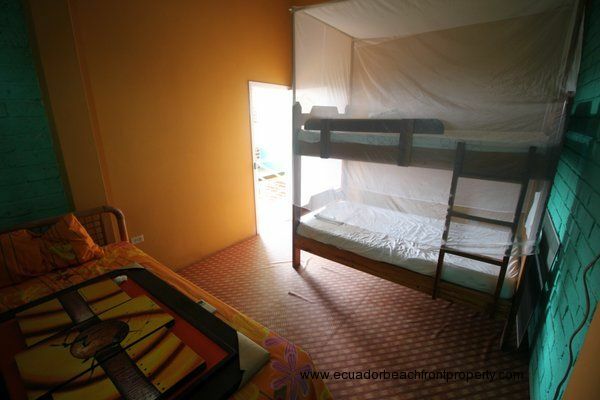 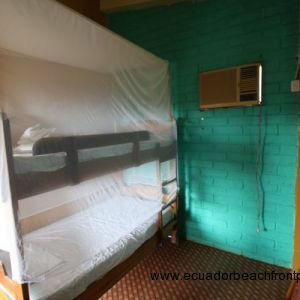 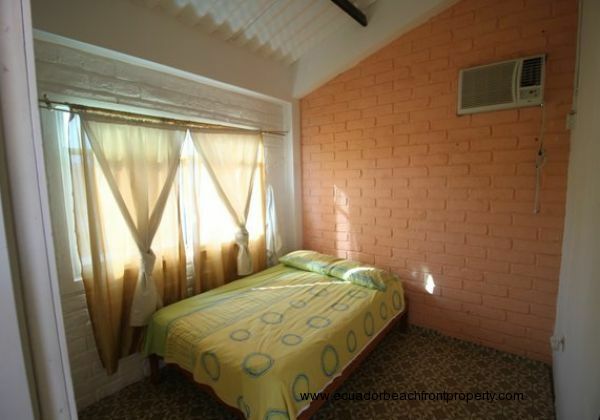 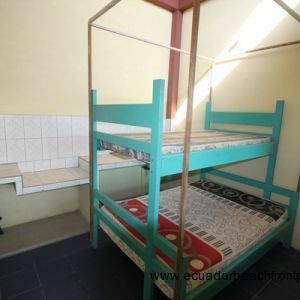 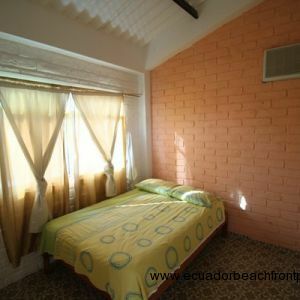 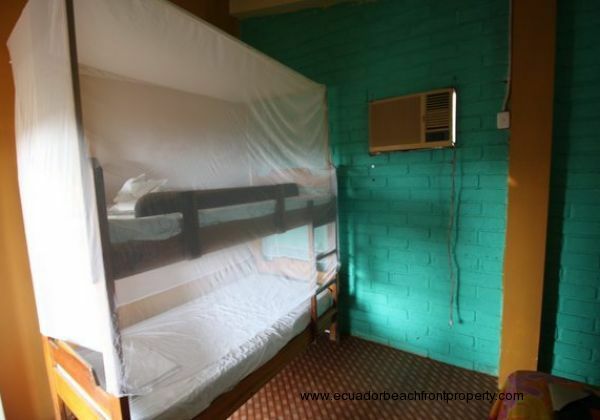 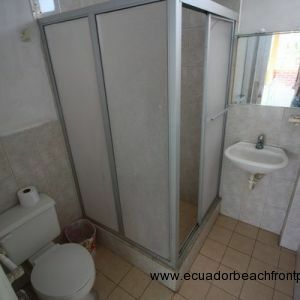 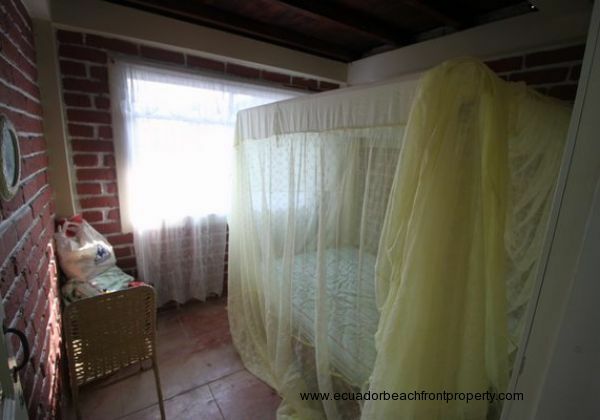 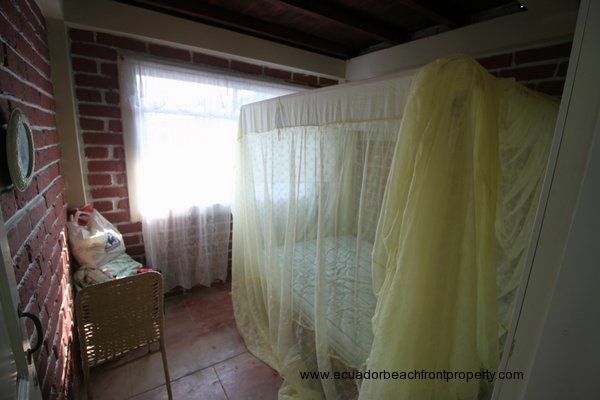 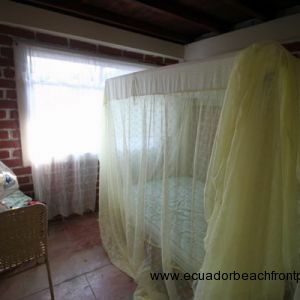 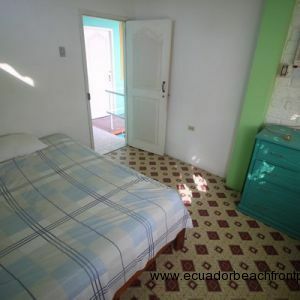 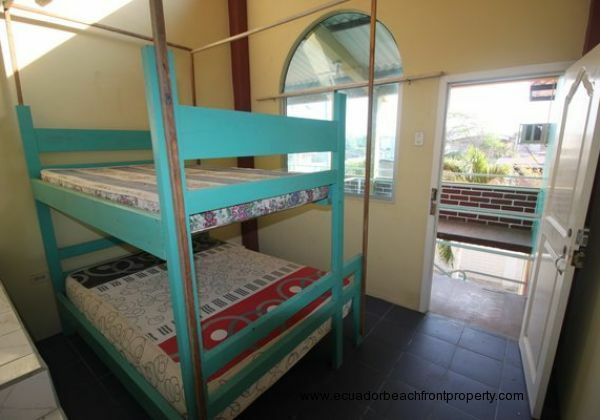 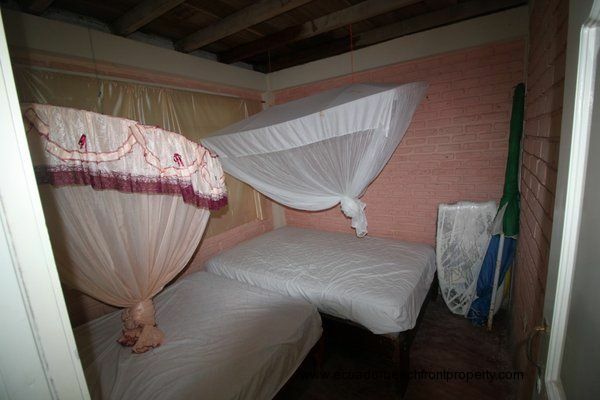 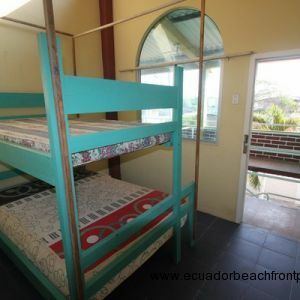 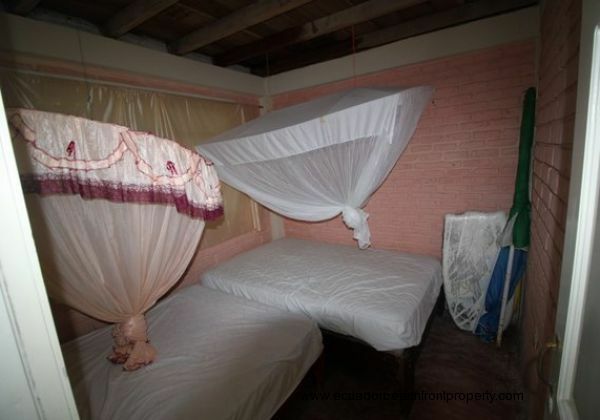 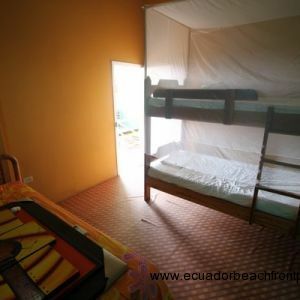 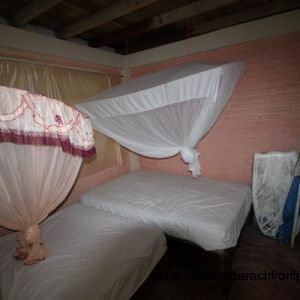 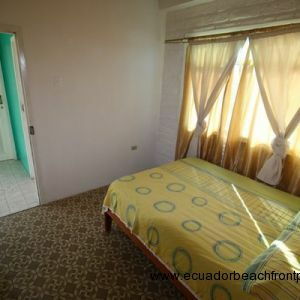 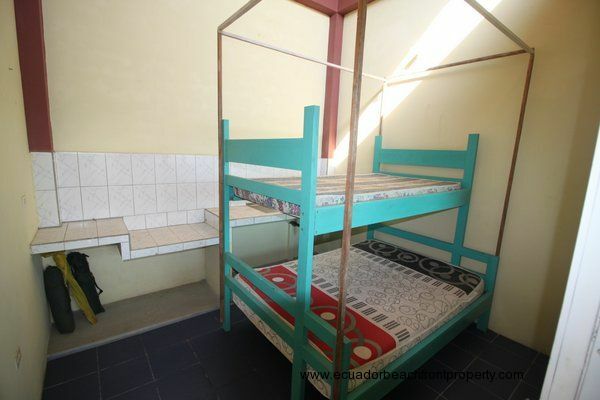 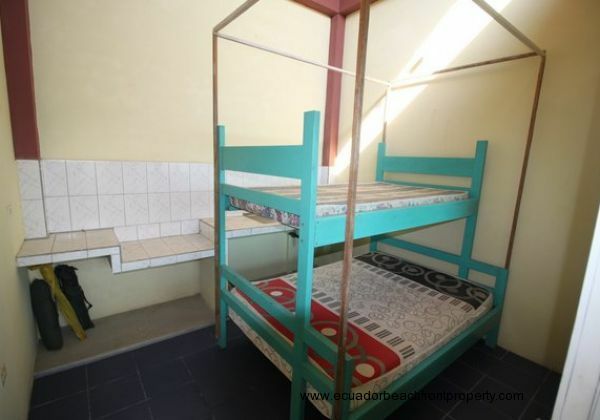 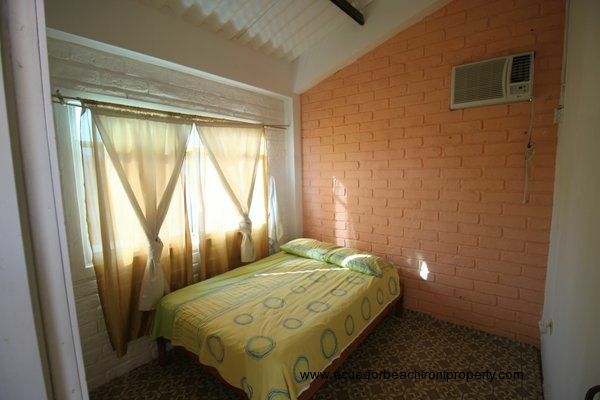 The bedrooms are recently painted and the beds and furnishings in the photos are included with the sale. The second story also has a wide-open deck for taking in the ocean breezes and enjoying blue skies. 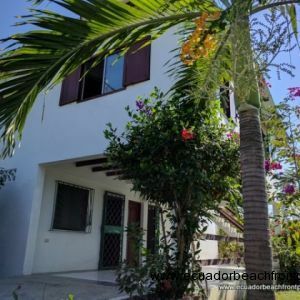 Please take a look at all of the photos in the slideshow at the top of the page and get in touch soon with your questions or to arrange a showing.